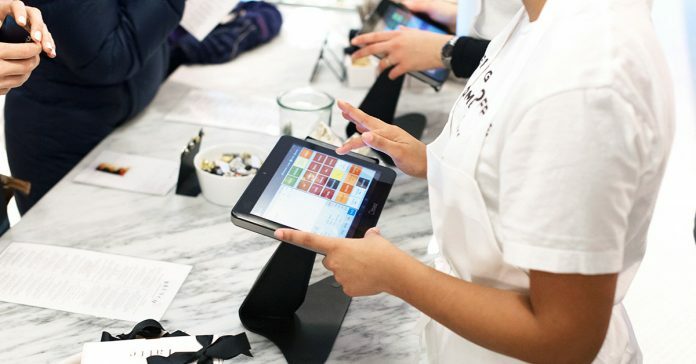 Restaurant management platform company Toast has raised $250 million in a Series E funding round. The investment was led by TCV and Tiger Global Management along with participation from existing investors including Bessemer Venture Partners, Lead Edge Capital and T. Rowe Price Associates. The latest financing pegs Toast at a $2.7 billion valuation.